Saving You Money Every Mailing. Every Shipment. Every Time. Our innovative, proprietary PLUS system delivers cost-effective postage and freight handling to customers nationwide. 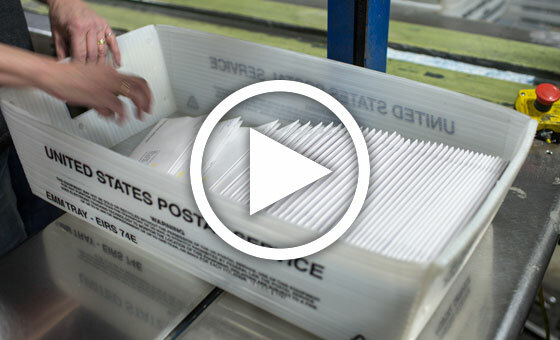 Click the image above to watch the Automated Mailing Solutions video. Postage and freight can account for more than 50% of your project costs. To help reduce costs and maintain mail dates and package deadline we have developed PLUS – Postal & Logistic Unified System. PLUS is a systematic approach to verifying postage and freight costs at the most competitive prices. We compare multiple solutions to offer you the best choice to fit your needs. You will pay the lowest distribution costs including postage based on our solutions and your list, sortation and postal discounts. Nearly a decade ago, we began our search for a new printer. 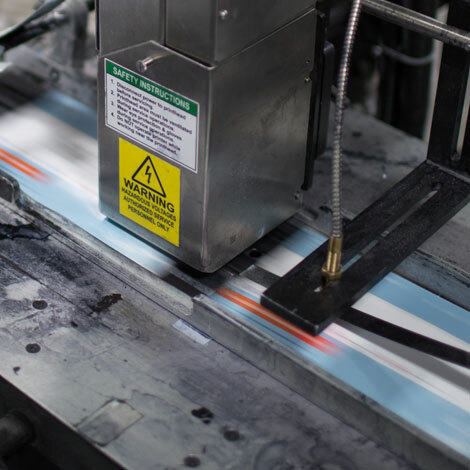 When we began to do business with Midstates, we got much more than just a printer, we got a business partner who is actively involved in quality printing as well as what matters most — getting our catalogs into the hands of our customers. 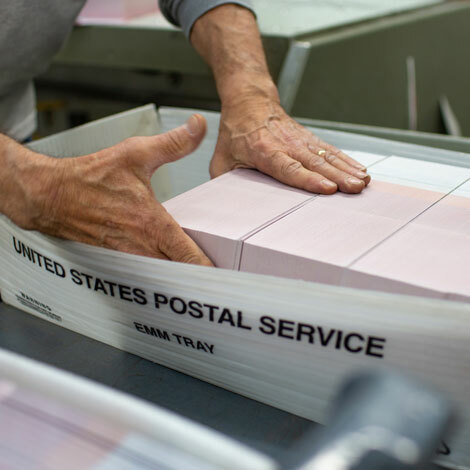 We could have the best design and the most color accurate printing, but without the mailing and logistics services that Midstates provides for us, none of the design or printing would matter. We are grateful for a partner who maximizes our investment in postage and delivery costs and provides accurate data back to us.